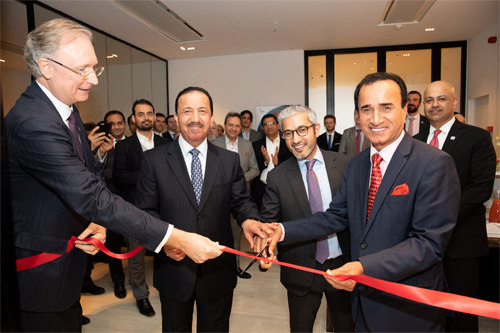 National Bank of Fujairah (NBF) PJSC inaugurated its first international representative office in the heart of the Antwerp Diamond District, the largest rough trading hub in the world.  This falls in line with the bank’s strategy to further cement its position as the leading financial partner for clients in the industry through its unparalleled sector expertise and bespoke solutions. With the establishment of this new representative office, NBF can bring value-added services and source market information to better serve existing clients in the Antwerp and the UAE. Attending the opening ceremony were HE Mohamed Issa Hamad Abushahab, Ambassador of the United Arab Emirates to the Kingdom of Belgium, representatives from NBF Board and senior management, as well as esteemed partners and guests. 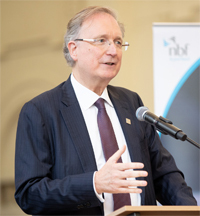 NBF’s diamond financing team complements the bank’s focus on the precious metals and jewellery sectors. The bank is widely regarded as one of the biggest local bullion banks in the UAE in terms of service coverage and provides an array of structured derivatives in commodities and base and precious metals. The bank moved to launching its diamond financing business in 2015 after bringing in industry experts from Antwerp Diamond Bank’s (ADB) operations in Dubai to run the business. 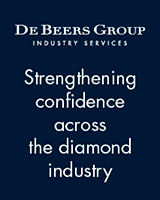 NBF’s diamond products primarily involves providing short-term purchase and sales financing to established diamond traders.